This page is designed to organize content that is relevant to the topic of pediatric fever. This term is used often in medicine, and it is important that we become as familiar as possible with it. Before going any farther, let us make sure we clearly define our “medical problem”. 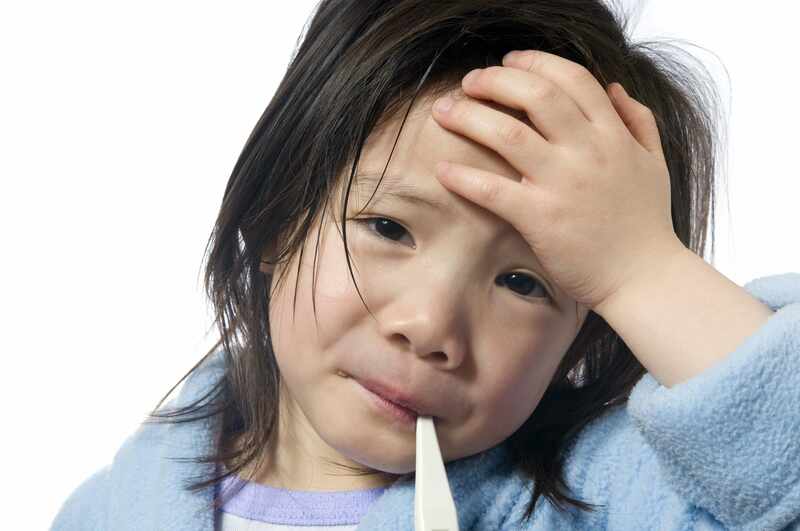 A pediatric fever is a VERY NONSPECIFIC term that can refer to the presence of a fever (temperature above 100.4ºF/38º) in any pediatric patient. It is because the term pediatric fever is very nonspecific, that other important associated terms exist. The terms below are important to contextualize when thinking about fevers in children. Fever without a source (FWS): Children with fever lasting for one week or less without adequate explanation after a careful clinical workup. Fever of unknown origin (FUO): Children with fever > 38.3ºC (101ºF) of at least eight days’ duration, in whom no diagnosis is apparent after a careful clinical workup. Less than a month old: these children will likely get admitted to the hospital and receive antibiotics. One to three months old: hospital admission is possible but before this point they will get worked up (CBC, blood cultures looking for pathogens such as Hib and pneumococcus). Outpatient treatment very likely. Over three months old: patients at this point likely are immunized for Hib and pneumococcus so the role of a CBC/blood cultures is decreased a bit. After the possible causes of pediatric fever have been established, the focus can shift to how one would actually “work-up” a patient who presents with a pediatric fever.